Access the Google Marketing Platform (Incl. Doubleclick) right now! As a digital marketeer, you have a direct access to Google Ads (ex-Google Adwords), Facebook Ads, Analytics… why not Doubleclick? Programmads is the official Google Marketing Platform Sales Partner in Belgium. During this presentation, we’ll explain the benefits and the process of internalizing the programmatic tools in house. 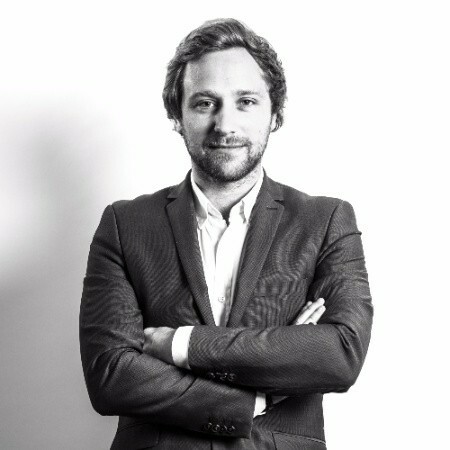 Gaetan Godart is Managing Director at Programmads - the only Google Marketing Platform Sales Partner in Belgium. With a 10 years background in digital marketing Gaetan has literally lived the evolution of the market landscape and the emergence of Ad technologies. He now helps brands to face the digital transformation of the media buying and teaches Programmatic Advertising in several universities in Belgium such as Solvay Business School, IHECS Communication School and CREA Genève.